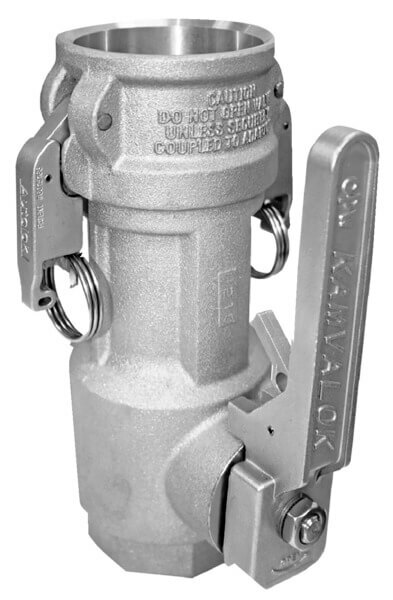 Arm-Tex is proud to offer the full line of OPW Kamvalok dry disconnect couplers. 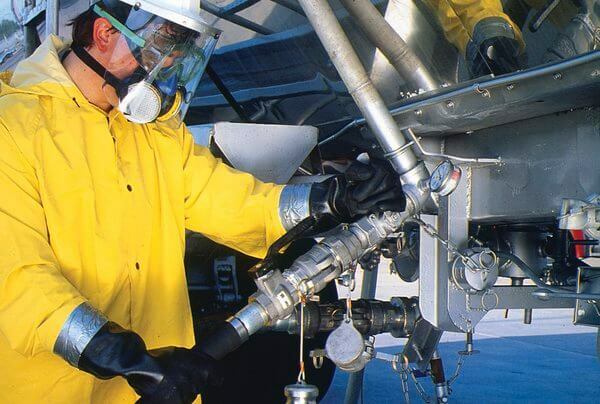 With more than 100 years of industry experience, the OPW name has become synonymous with reliability, quality, and innovation. 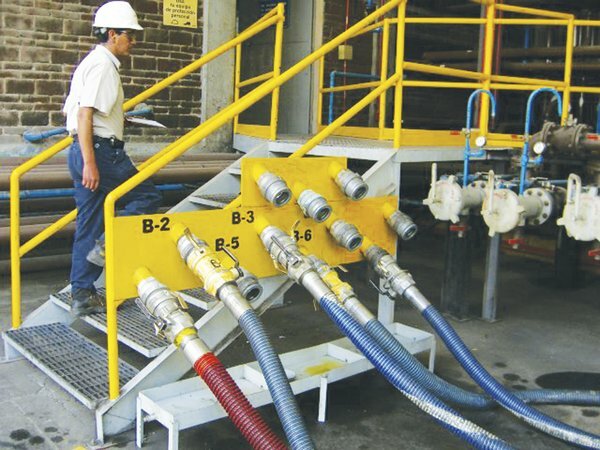 OPW Kamvalok dry disconnect couplers are designed to eliminate virtually all spillage of any residual liquid contained in the line during the connection/disconnection process. 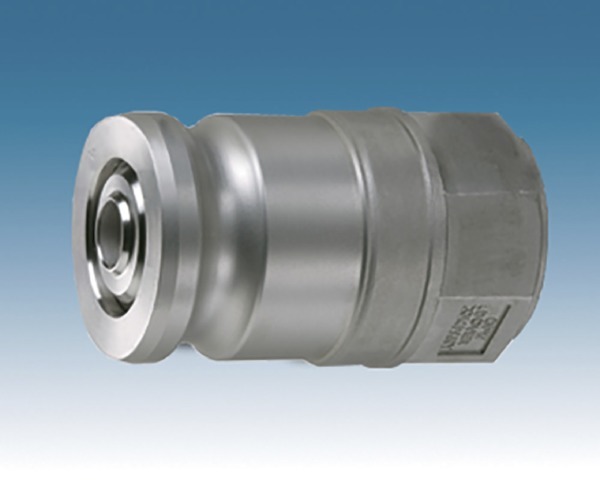 They’re designed to guarantee fast closing and a tight seal. 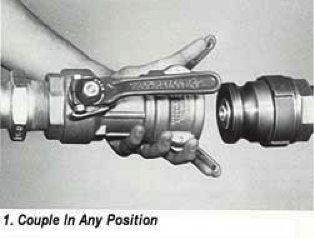 Kamvaloks's work with a spring actuated poppet in the male adapter and a half turn poppet valve in the female coupler to spring closed when disconnected. 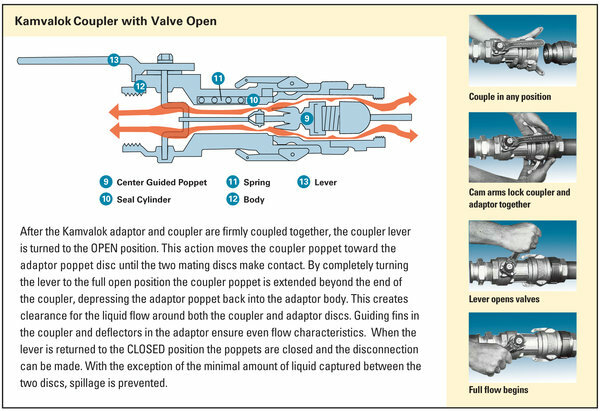 The valve does not have to be closed to disconnect but will block flow if accidentally disconnected, but are designed to be closed with the female coupler. 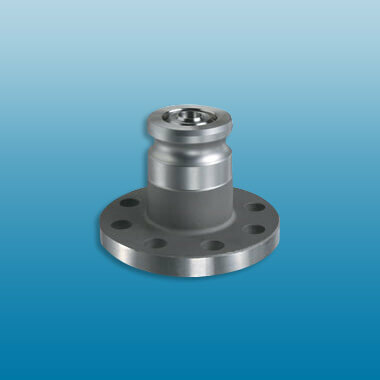 Available in aluminum or stainless and a full complement of seals for almost any fluid. 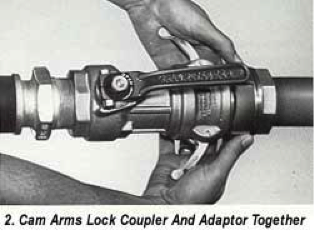 Contact Arm-Tex today to see how the Kamvalok dry disconnect coupler can serve your application.